The first meeting is Tuesday, November 13th. 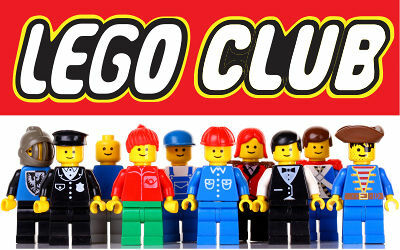 Join us for Lego challenges, prizes, and FUN! Thousands of Legos! Challenges Galore! Come Play With Us! Lego Creations will be on display in the library. Sign up is encouraged but, not required. The program is limited to 25 participants.